What's on Netflix > Netflix News > When will Season 12 of Criminal Minds be on Netflix? When will Season 12 of Criminal Minds be on Netflix? Looking for season 12 of Criminal Minds on Netflix? 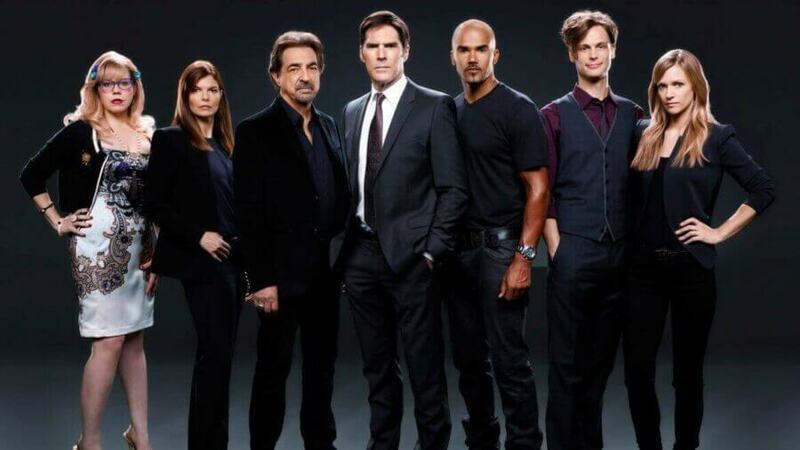 Well, you’re in luck as we have been pretty good at predicting the release date for each new season of Criminal Minds over the past few years. The crime thriller is a must-watch, and millions turn to Netflix each year to get caught up or rewatch the series before the next starts. The show is one of the current longest running shows on CBS, praised each passing season for its smart writing and engaging storylines. The series is a crime drama which is in ample supply on Netflix, but Criminal Minds takes it in a different direction. It focuses far more on the psychology behind the crimes with the FBI Behaviour Analysis Unit. The series has been airing since 2005 and surpassed 250 episodes which are plenty to get your teeth stuck into on Netflix. It’s also led to a few spinoff series which we’ll cover in another article. Quickly going back to the main topic at hand. CBS and Netflix operate most of their licenses on a consistent annual basis meaning that shows get renewed annually on the dot. The airing on CBS has been consistent over the past few years with new seasons airing on CBS from September onwards. Likewise, Netflix seems to renew a few months before that air date in July. That means, going on past additions, that you can expect for season 12 of Criminal Minds coming to Netflix in July 2017. CBS has been long-rumored to be making their shows exclusive to their own streaming platform but that has yet to come to fruition so we don’t foresee this being a problem. That could go the other direction too of course. The CW, a subsidiary of CBS, recently announced a deal that’d bring their new shows to Netflix a week after their finale aired. We’ll obviously let you know if anything changes this prediction but keep an eye on the monthly preview in June.